Mason in St. Paul, Minnesota called in to tell of a bizarre experience he had while hitchhiking. 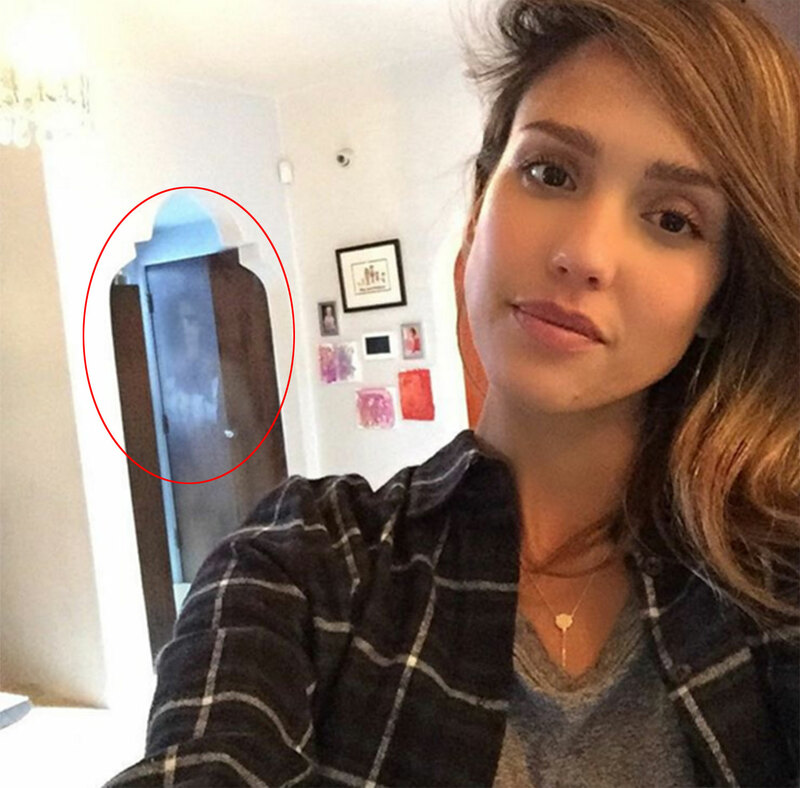 Jessica Alba may have just experienced an event that commonly happens in horror movies. The "Fantastic Four" actress shared on Instagram and Facebook a photo that shows herself standing in a room where the camera caught what is believed to be a supernatural being. The photo does not only feature the actress' flawless face, but also a spectral figure. Just above Alba's shoulder, you can see the blurry, transparent, dark-eyed figure. "I have no idea what that is, freaky," Alba captioned the photo complete with a shocked-face emoji. 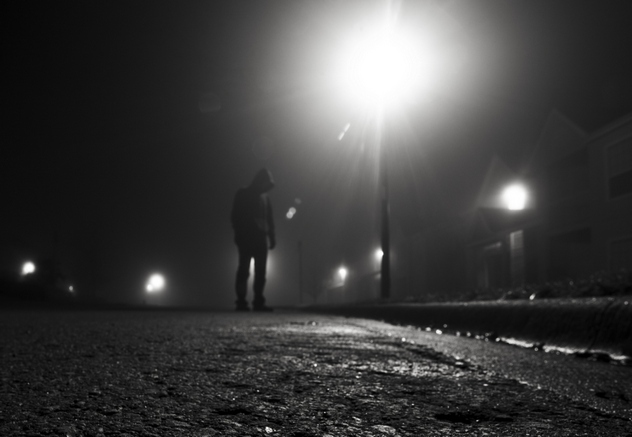 Though it just appears to be the reflecting light that bounces off a polished wooden door, a lot of fans speculated about what the figure really was and some of them even shared their spooky experiences and frightening stories. Most of them suggested that the figure was a ghost. One Facebook user noted, "It's a ghost, I catch things on my camera all the time mostly orbs but this is a full on spirit I would be freaking out lol." Meanwhile, an Instagram user wrote, "I really think you captured a ghost on camera. Totally creepy but it's because you are such a light being. They sometimes follow the light so they can go up." JACKSON, MS (Mississippi News Now) - The search for Bigfoot is underway right here in central Mississippi. Producers of a national television program are on a quest in the woods of the magnolia state and they are looking for people here who believe they've had sightings. "I can not verify that it was actually a Bigfoot. I can tell you it was not a deer. It was not a bear," said Cheryl Mitchell of Simpson county. The 52 year old is an avid hunter and among about 300 people who attended Tuesday's "Finding Bigfoot Town hall" meeting. That session was hosted by producers of the Animal Planet reality series. In the early morning hours in winter 2014 Mitchell said she saw something, upright nearly eight feet tall, behind her barn that frightened her horses and dog. Has the mystery of the Loch Ness Monster FINALLY been solved?